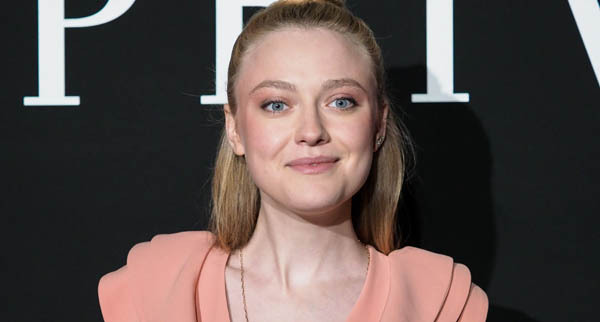 Dakota Fanning attends the Giorgio Armani Prive Haute Couture Spring Summer 2019 show as part of Paris Fashion Week on January 22, 2019 in Paris. You can go to the gallery to take a look to the photos and enjoy! If you like the updates, remember that you can help this site to get all the stuff and keep alive. Please, feel free to go here to donate. Every little bit helps.